I wish I was fluent in other languages. 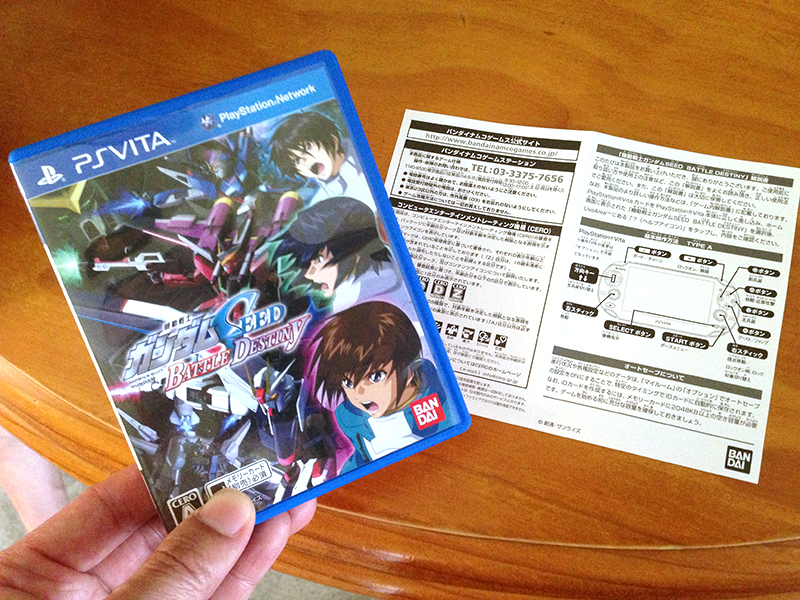 The latest game I bought for my PS Vita is Japanese language only, (I knew this before I bought it). I think being fluent in a language also means an understanding the country’s culture and history. The world would be a more peaceful place if we were all fluent in multiple lanaguges! My goal is to learn Mandarin and Spanish.